We are feeling the summer so it's time for a summer single. We are feeling the summer so it's time for a summer single. 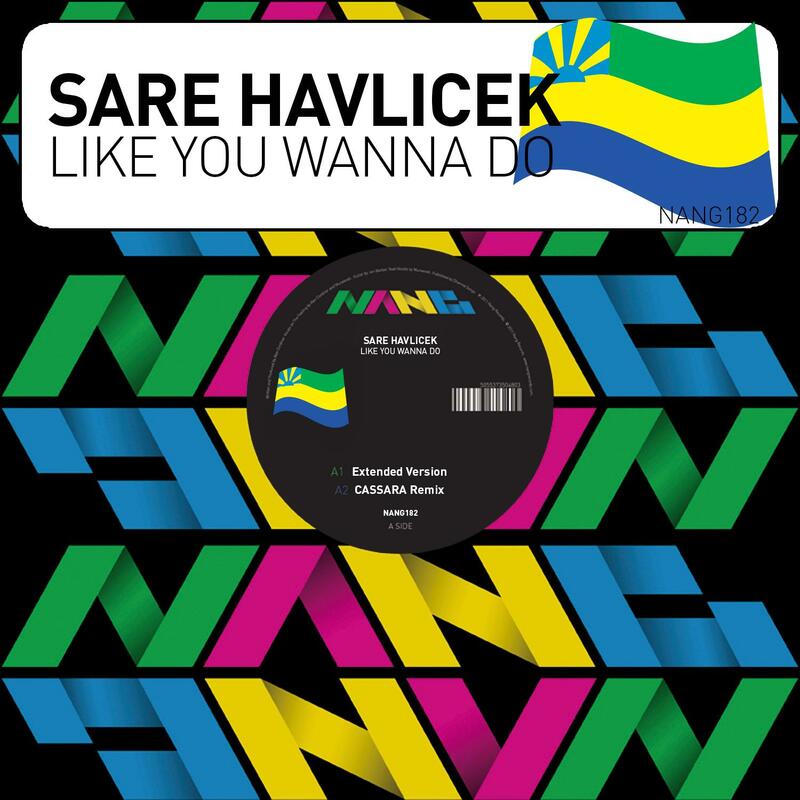 What better than "Like You Wanna Do" from Sare Havlicek's most-excellent fourth album "Softmachine". It's big, its sunny, it's a peak-time, and it's a fine disco vocal groover. First up is the Extended Version which sounds like the time when Chic got trapped in a sweaty basement with Stardust (Music Sounds Better With You) and Kylie, whilst on holiday in Croatia (yes this really happened! Well no). The catchy vocal from Vaarka powers the track along and the multi-layered guitars, perky bass guitar and a pulsing groove encompass it to create a top disco delight. Next up is a remix from German man of the moment who is getting plays from all corners of the DJ spectrum. For his remix he strips things right back and goes straight for the dance floor loopy groove. Written by Sare Havlicek and Varvara Aleksandrova.